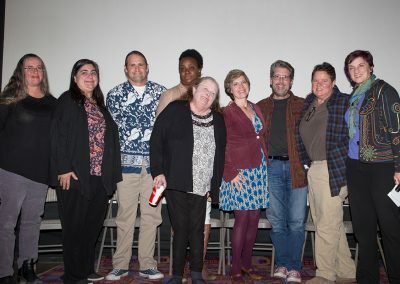 On January 22nd, a panel of local advocates, including Heading Home’s CEO Dennis Plummer, came together to discuss strategies for addressing homelessness in Albuquerque. 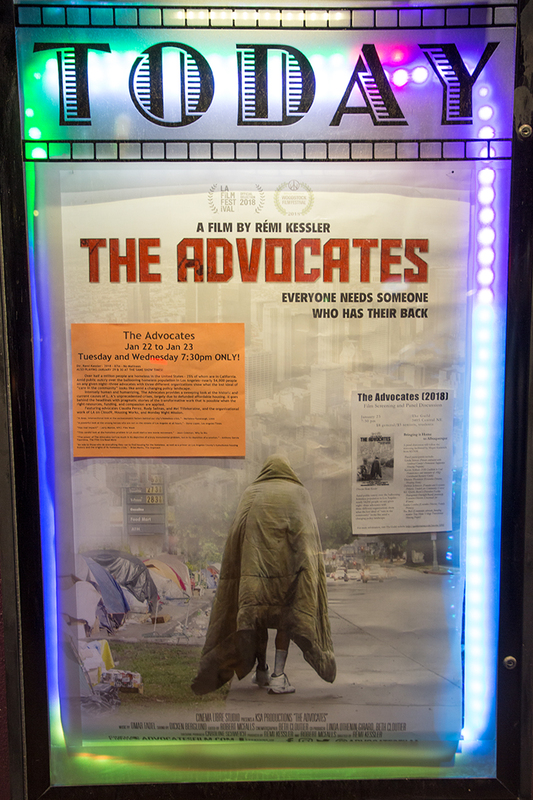 The panel followed a screening of “The Advocates” film which chronicles the tireless work of Los Angeles outreach workers as they strive to make a dent in the city’s homelessness crisis. 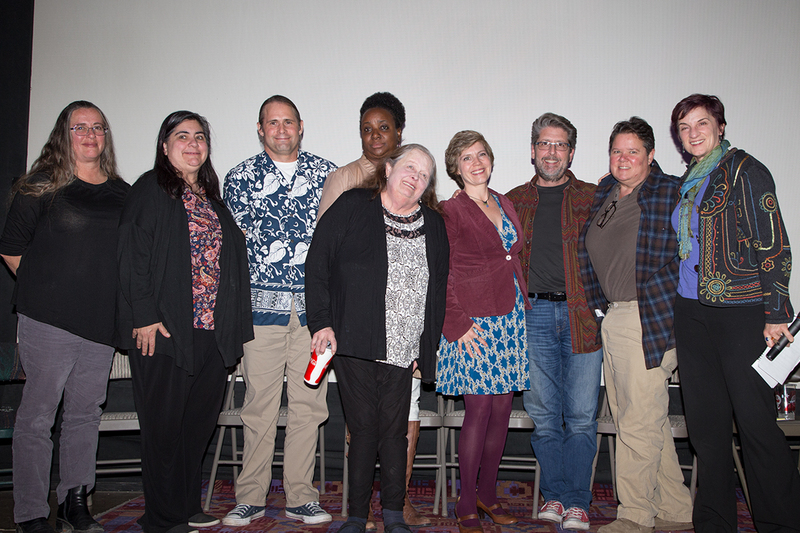 With over 50,000 individuals experiencing homelessness in the nation’s second-largest city, homelessness service providers face a tall order. 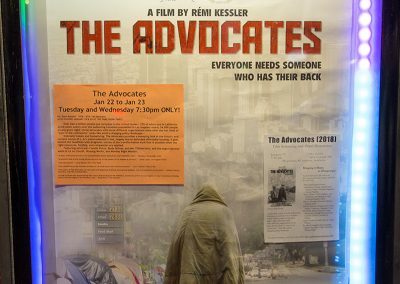 The film follows three outreach workers as they face ongoing systemic challenges in keeping their clients housed. 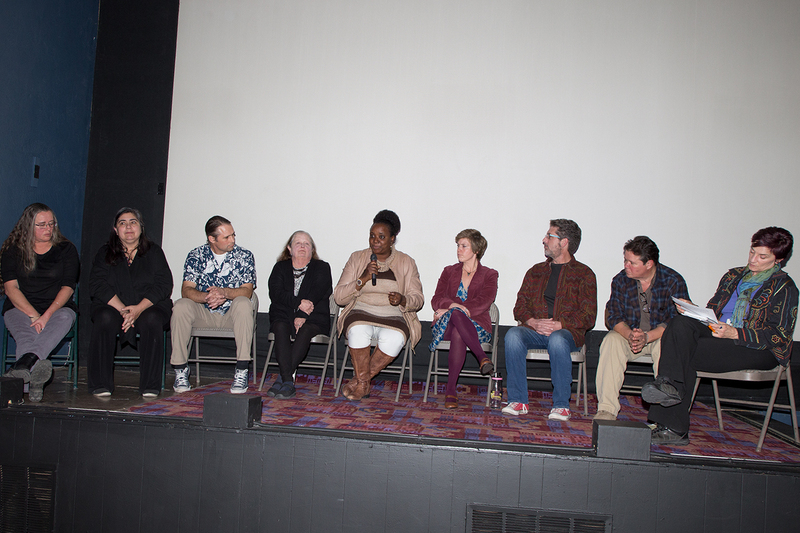 The diverse panel of local leaders in homeless services relayed their own challenges in addressing Albuquerque’s homelessness issues. 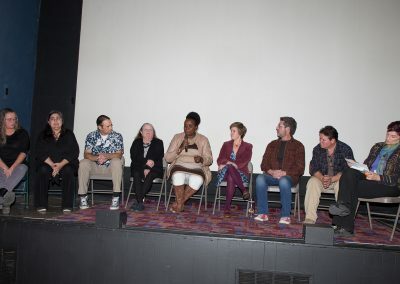 The discussion ranged from how best to interact with those experiencing homelessness (treat them with the dignity that their personhood deserves) to prioritizing systemic changes in affordable housing and access to health care. 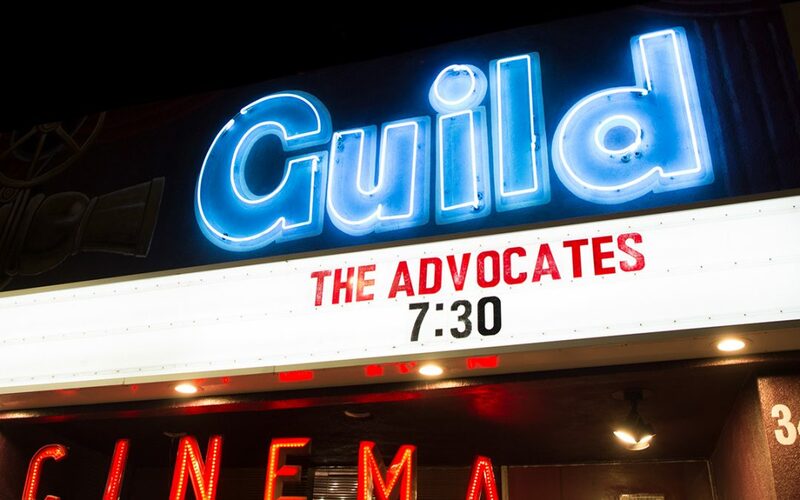 View the trailer for the “The Advocates” below.